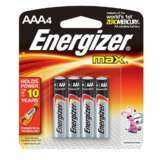 This listing is for 3 cards of 4 AAA batteries, total 12pcs. 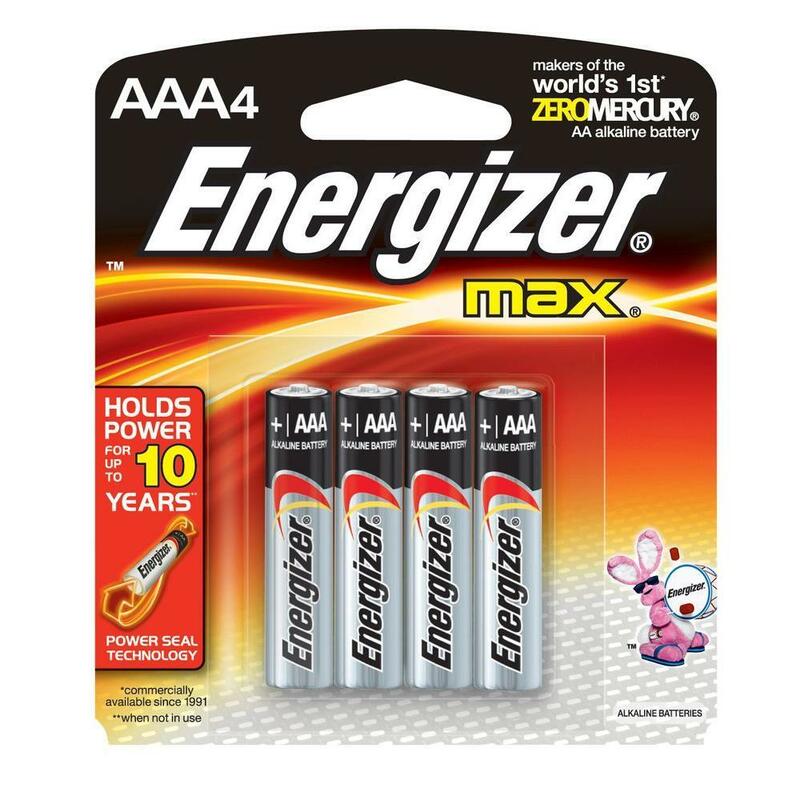 Keep your small devices running smoothly with the Energizer Max Alkaline AAA Batteries (4-Pack). The batteries are ideal for use in toys and games, clocks, remote controls and flashlights and feature a shelf life of up to 7 years.